Many thankx to Fotostiftung Schweiz for allowing me to publish the photographs in the posting. Please click on the photographs for a larger version of the image. 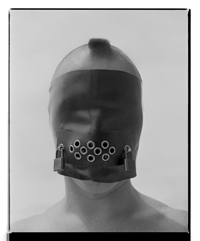 “The Swiss Foundation for Photography (Fotostiftung Schweiz) is marking its fortieth anniversary by presenting a fresh view of Swiss photography – a tour d’horizon covering a range of illuminating photobooks in which not only the great themes of photography are reflected but also the development of photographic styles and modes of expression. 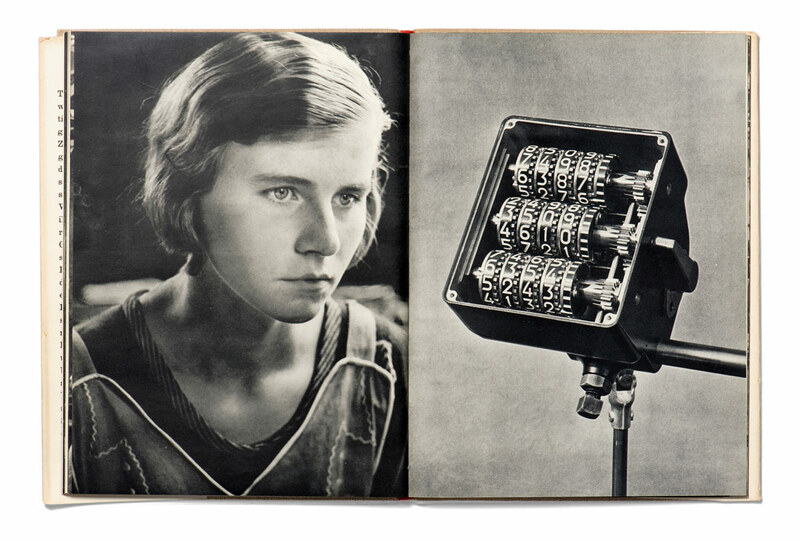 Since the late 1920s the book has repeatedly proved itself to be an ideal platform for the presentation of photographic works. Books have not only contributed to the dissemination and transmission of photography but also facilitated the integration of the individual image into a meaningful context. 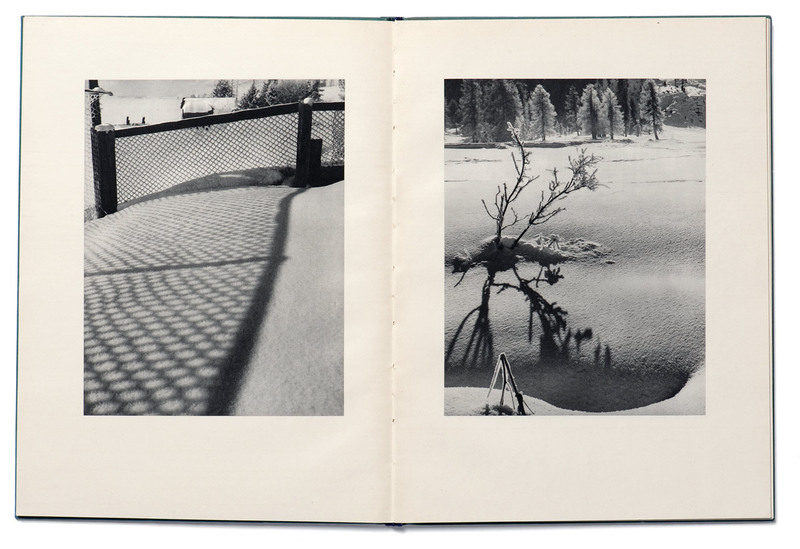 In the history of photography the photobook plays a major role not only in publicising photographs, but also as an independent means of expression. The significance of many photographers’ works only emerges when presented in book form, in the coherent sequence or series of images. Content, design and printing quality combine to produce an intricate architectural whole. This jubilee exhibition marking the 40th anniversary of the Fotostiftung Schweiz focuses on a selection of photobooks that have influenced photography in Switzerland since the late 1920s. At that time, technical advances made the reproduction of top quality photographic images possible and promptly gave rise to a first boom in illustrated books that placed greater emphasis on the photographs than on the texts. Since then, Swiss photobooks have continued to develop in various directions and have repeatedly attracted considerable attention at international level as well. “Swiss balloonist Eduard Spelterini (1852-1931) lived an extraordinary life. 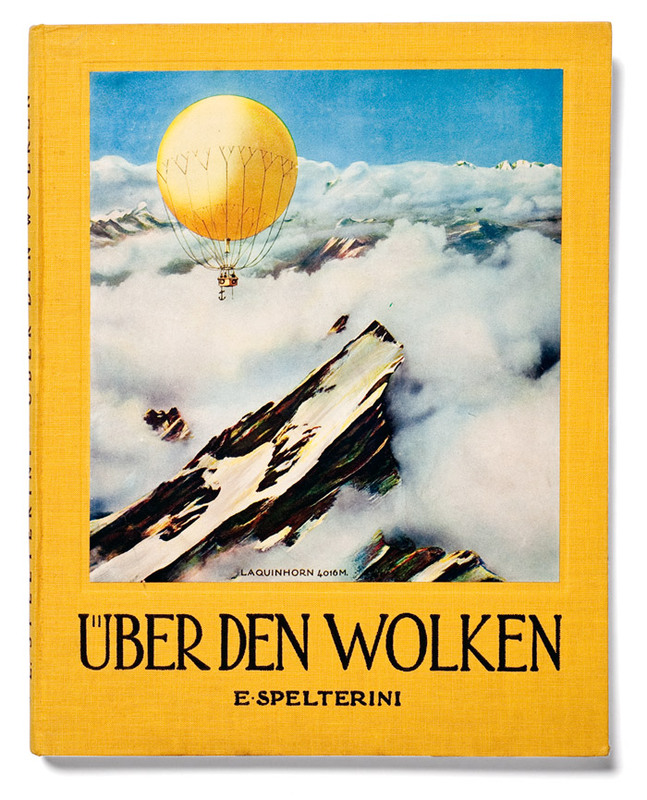 Born the son of an innkeeper and beer brewer in a remote village in the Toggenburg area of Switzerland, Spelterini achieved international fame when he became the first aeronaut to fly over the Swiss Alps in 1898. Over the next two decades, Spelterini navigated his balloon through the skies of Europe, Africa, and Asia, and over such sites as the Great Pyramid of Giza and the gold mines of South Africa. Spelterini remains an important figure today because of his achievements in aerial photography. 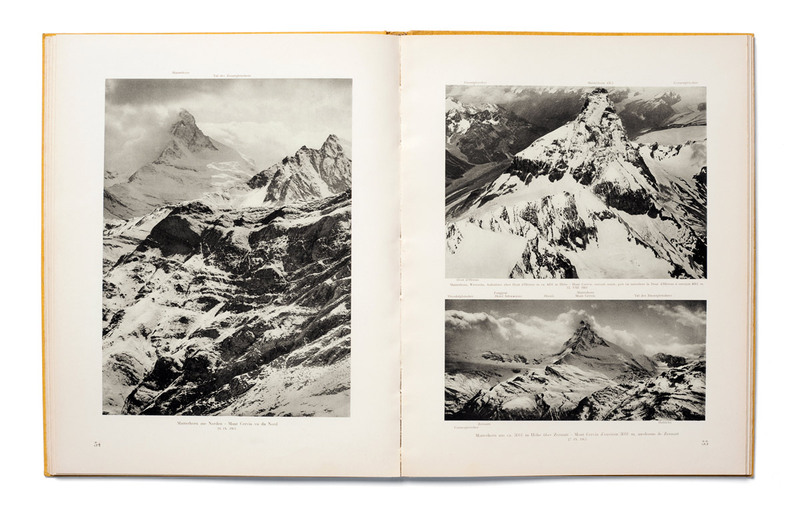 Seeking images to illustrate his lectures, he began taking a camera along with him on his expeditions in 1893, and his breathtaking photographs quickly became the talk of Europe. Known as the “King of the Air,” the Swiss balloonist Eduard Spelterini enchanted the imaginations of European royalty, military generals, wealthy patrons, and the public alike with his mastery of the most whimsical mode of travel ever invented – the gas balloon. During the course of his storied aviation career, Spelterini flew his balloons over the Swiss Alps, across the Egyptian pyramids, and past the ziggurats of the Middle East, taking breathtaking photographs of landscapes and cities from the sky. Eduard Spelterini and the Spectacle of Images: The Colored Slides of the Pioneer Balloonist. 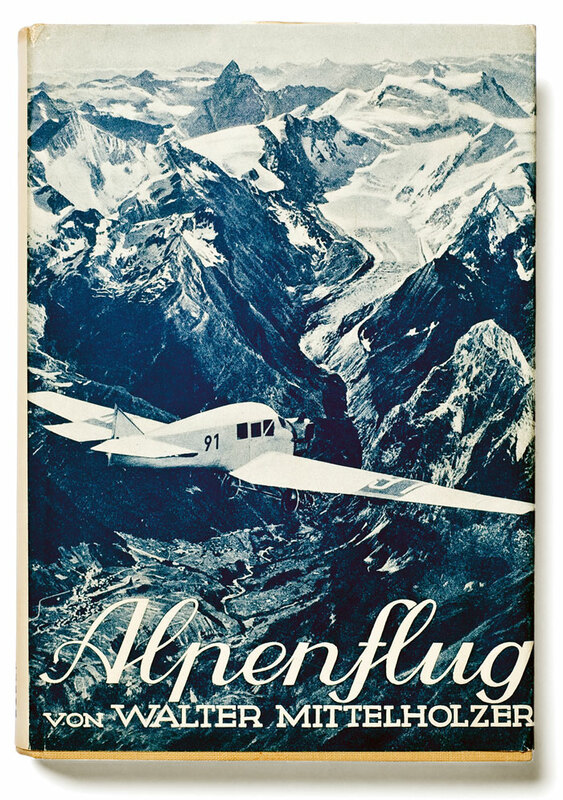 Verlag Scheidegger and Spiess; Bilingual edition August 15, 2010, presents a selection of around eighty of Spelterini’s never-before-published colored slides, offering readers an altogether new look at the spectacular work of this pioneer of photography and aviation. Eduard Spelterini – Photographs of a Pioneer Balloonist. 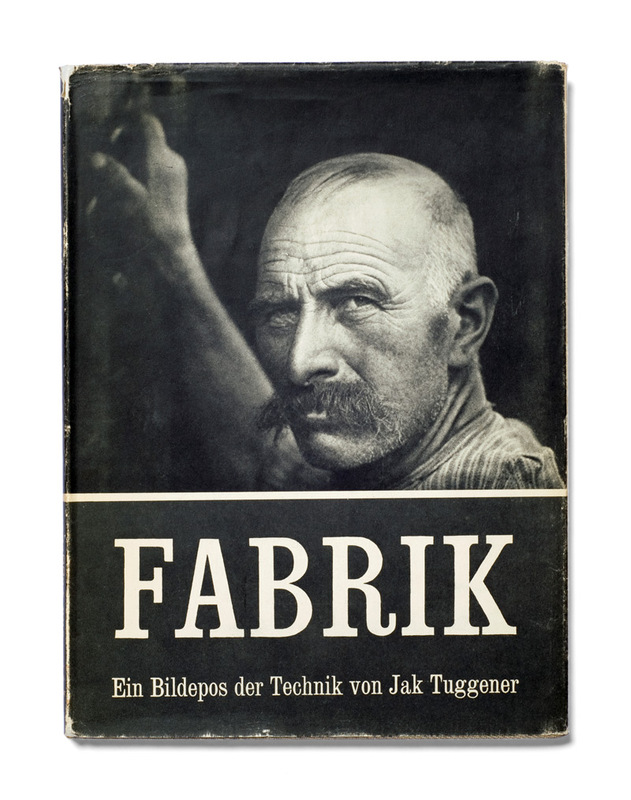 Verlag Scheidegger and Spiess; Bilingual edition December 30, 2007 is the first book after 80 years to present these images of his journeys, reproduced directly from the artist’s original glass negatives. Contextualized by essays that explore both Spelterini’s life and his photographic work, the photographs featured in this volume capture the heady mix of danger and discovery that defined the early years of international air travel when balloons ruled the skies. Book description on Amazon. 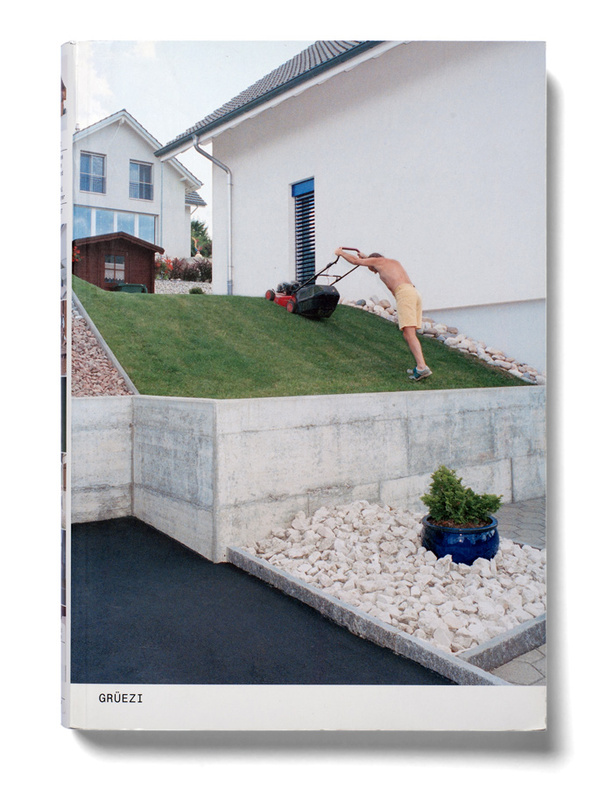 The book has been republished by Steidl in January, 2012. The classics never go out of fashion! Daily 11 a.m. to 6 p.m.
Wednesday 11 a.m. to 8 p.m.